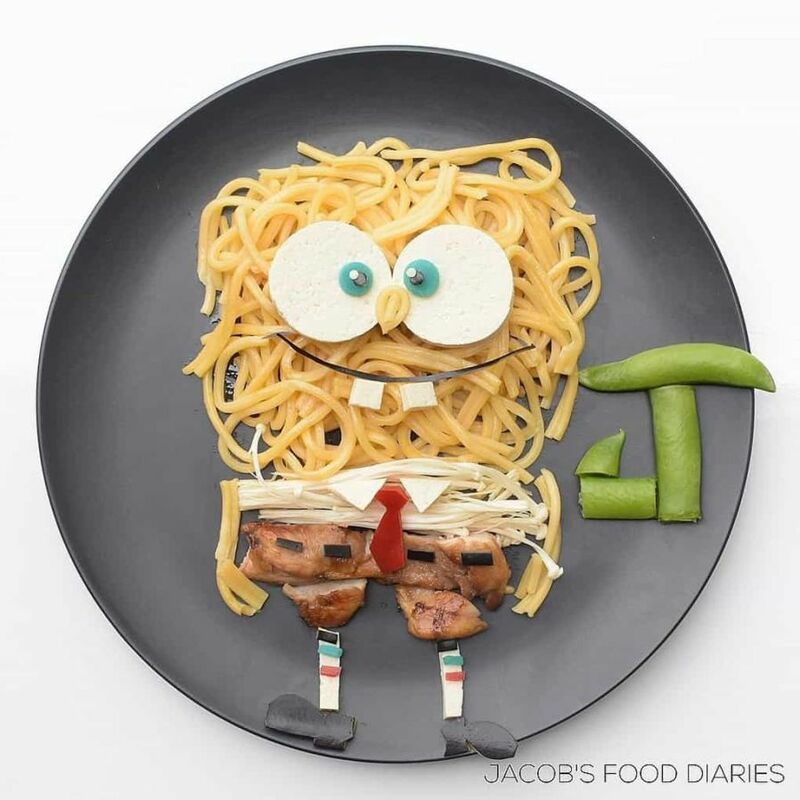 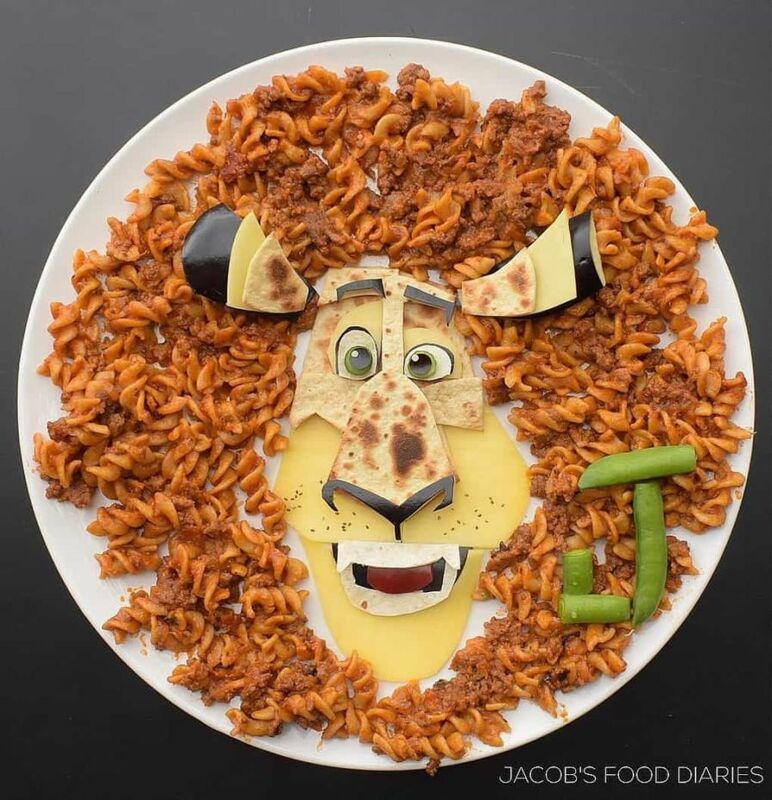 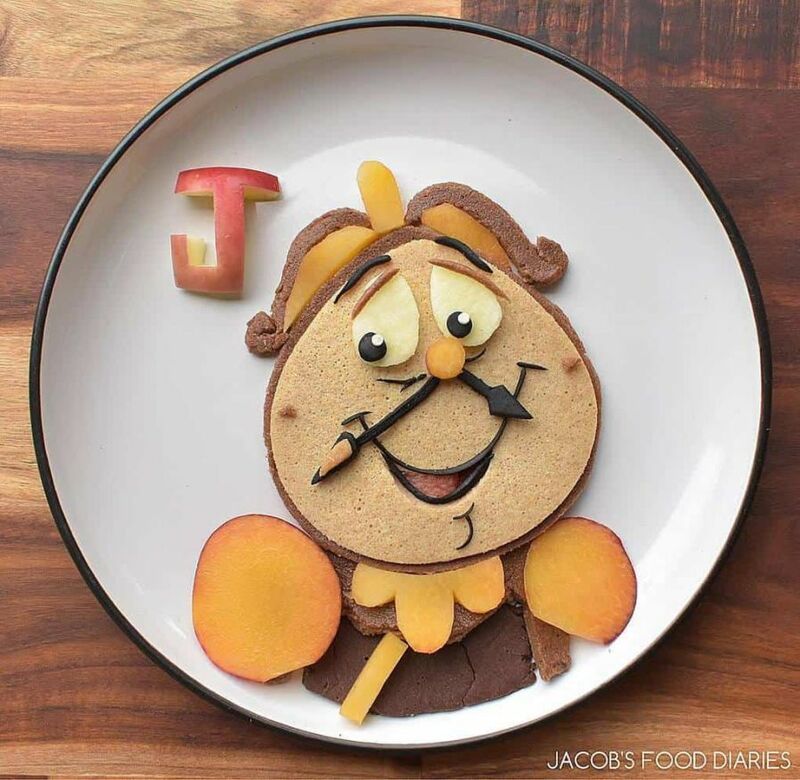 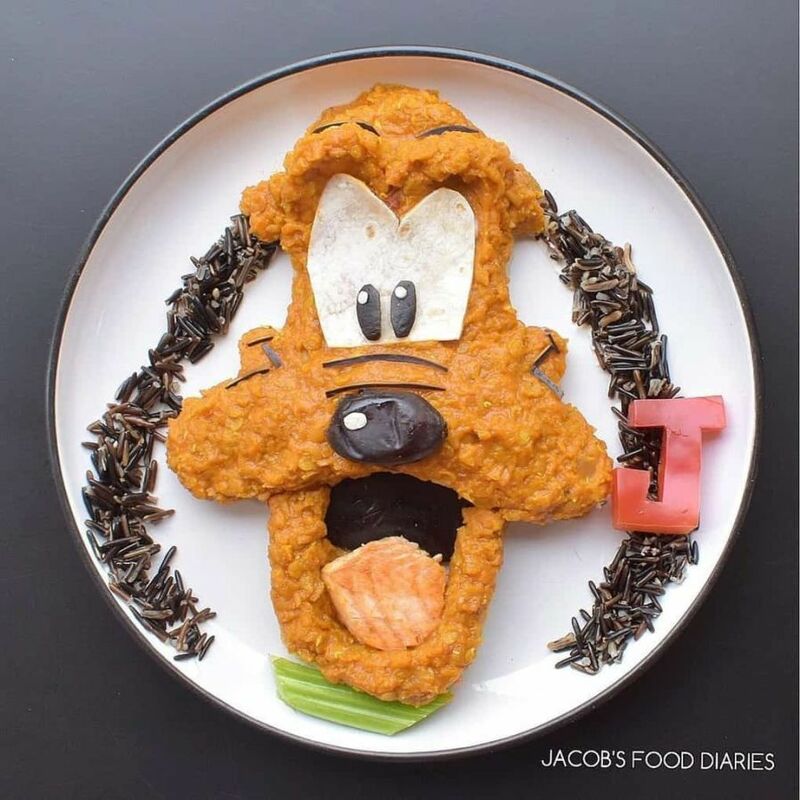 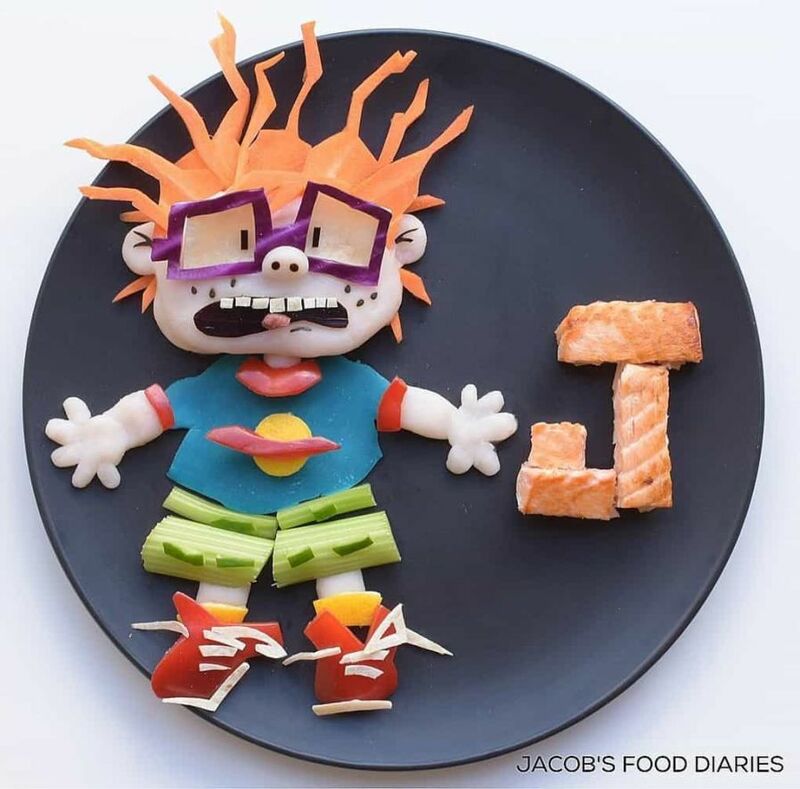 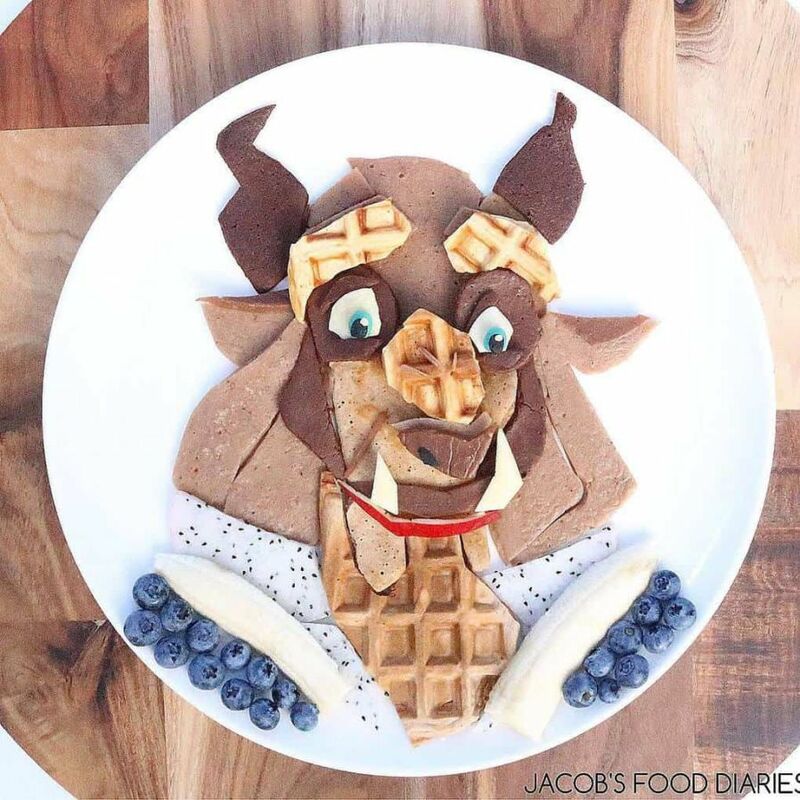 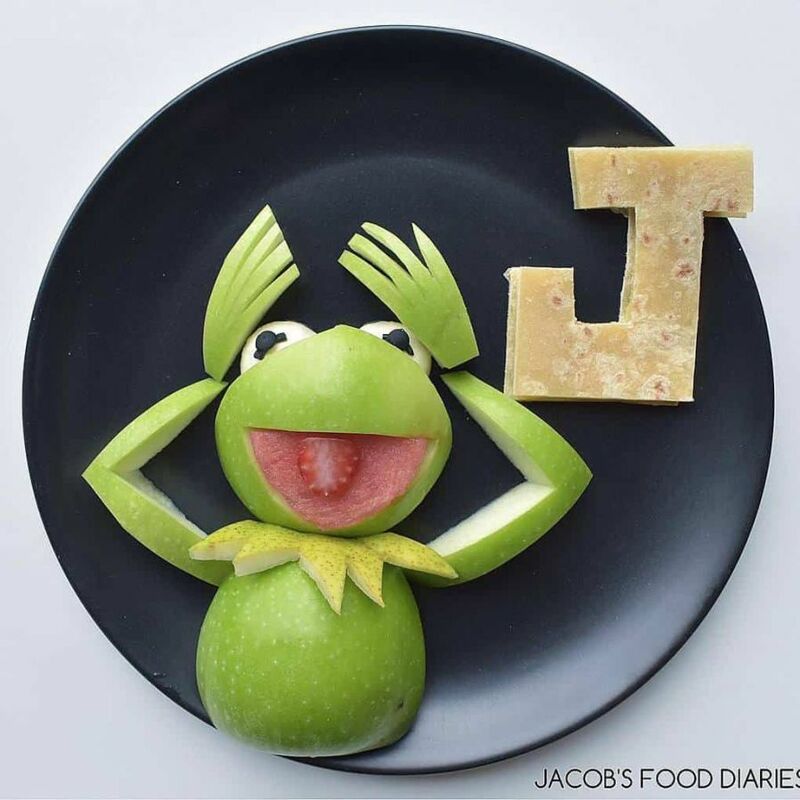 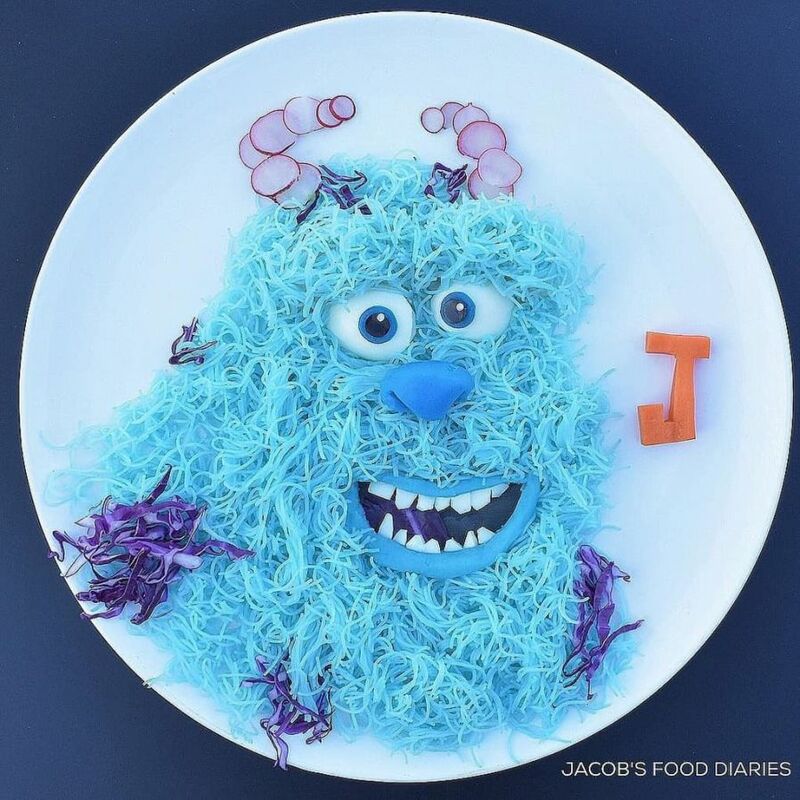 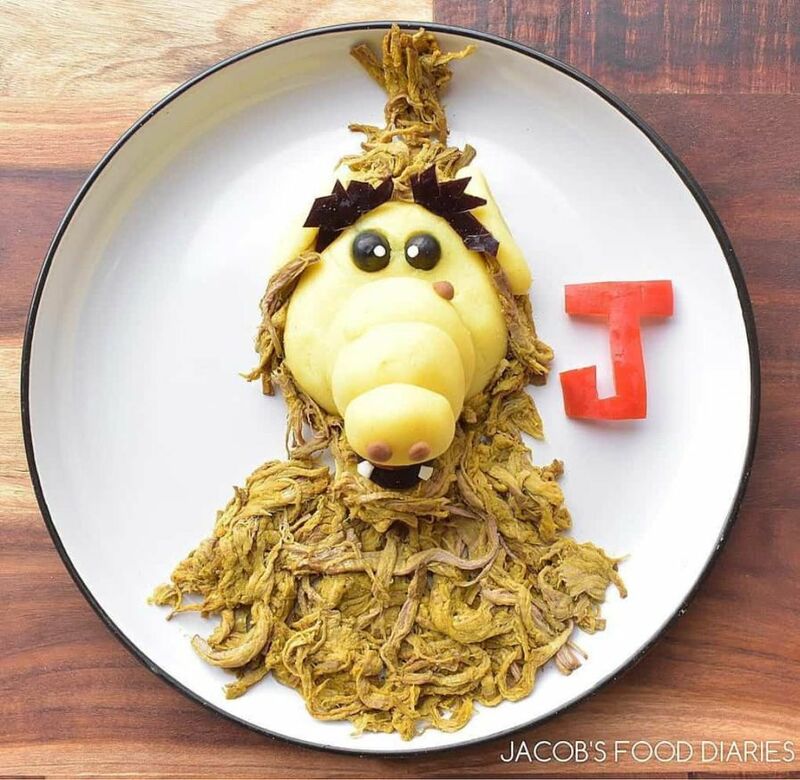 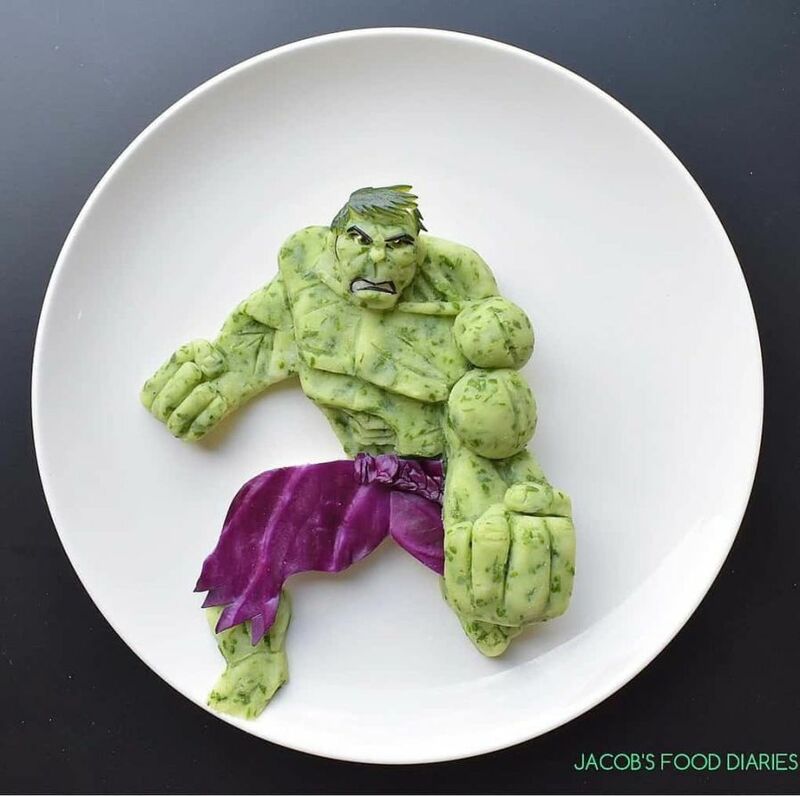 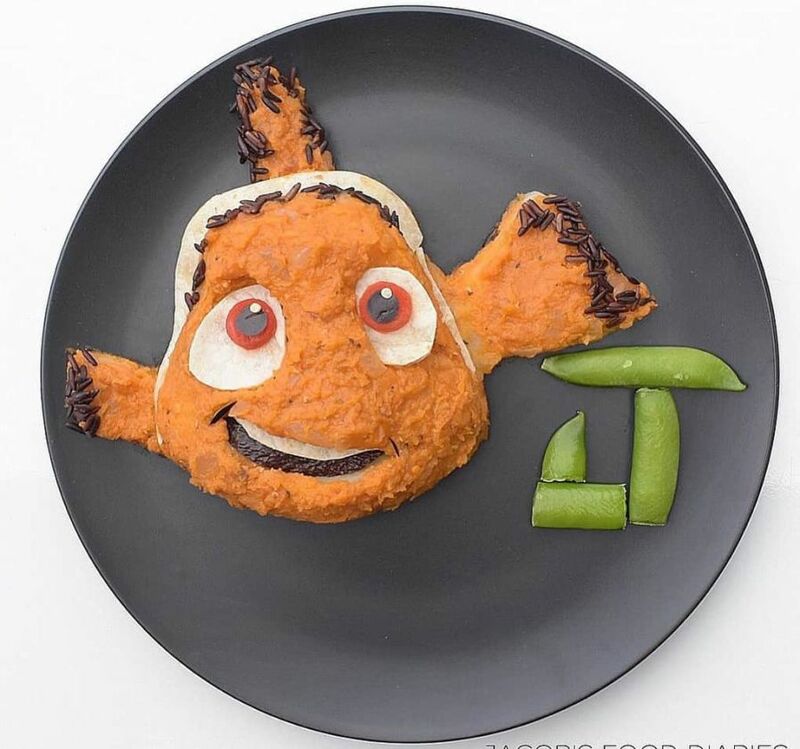 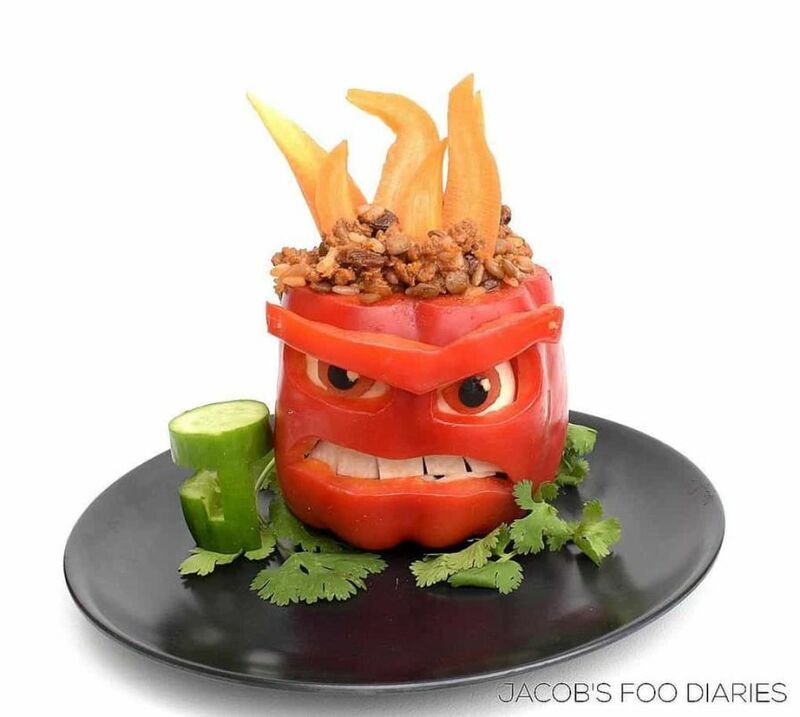 Laleh Mohmedi started her blog in 2015 when she first turned her son's boring dinner into one of the funny cartoon characters. 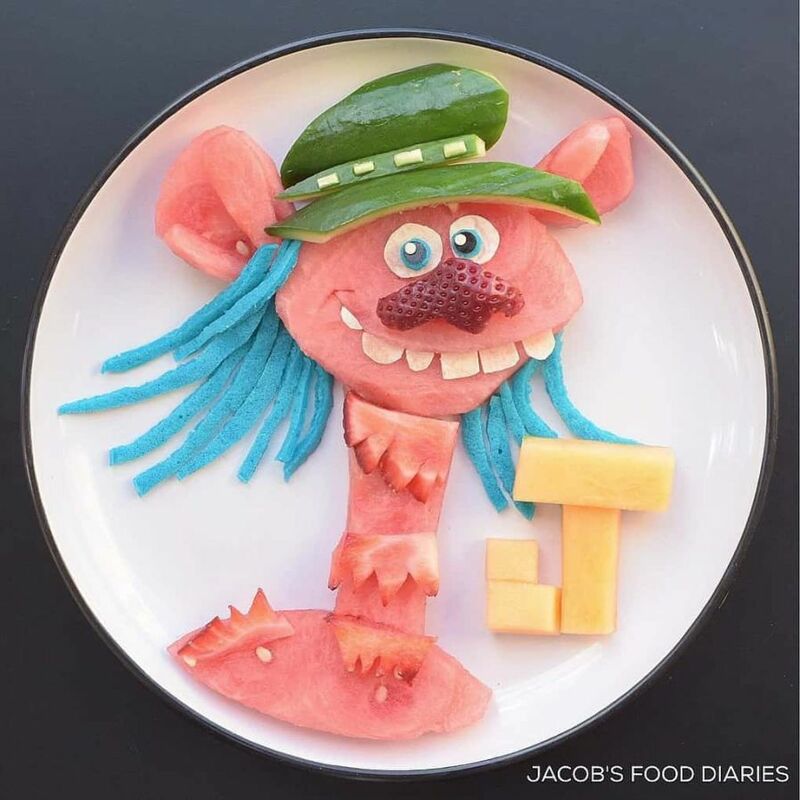 The idea was like the mother, the same son, and since then Laleh has moved far enough in this art - she has already worked with such studios as Disney, Nickelodeon, and Universal. 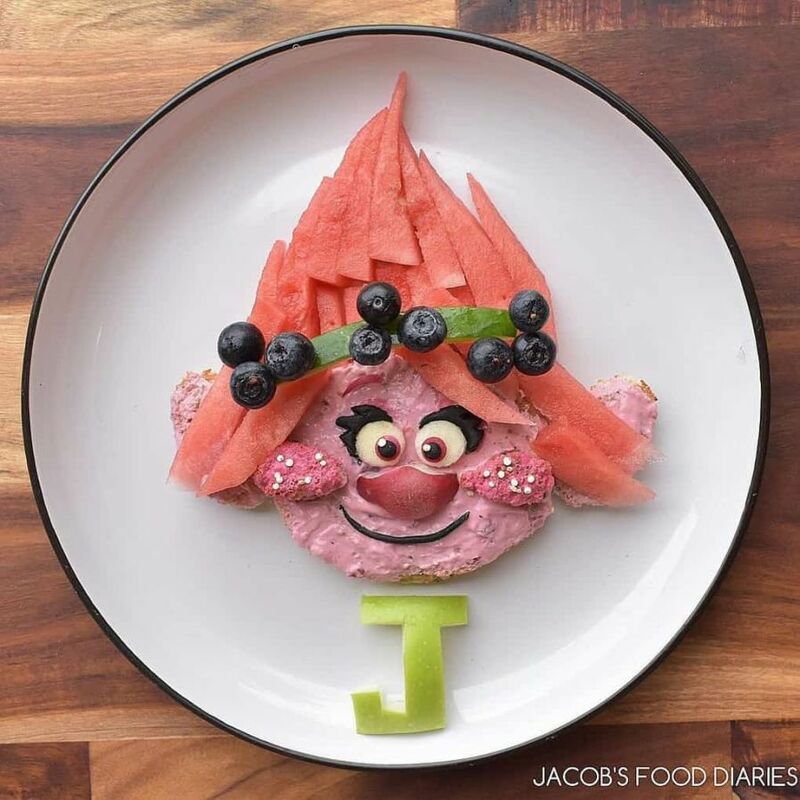 With the help of her art works, Laleh tries to inspire parents and children to eat right, and in their example show that it can be also very fun. 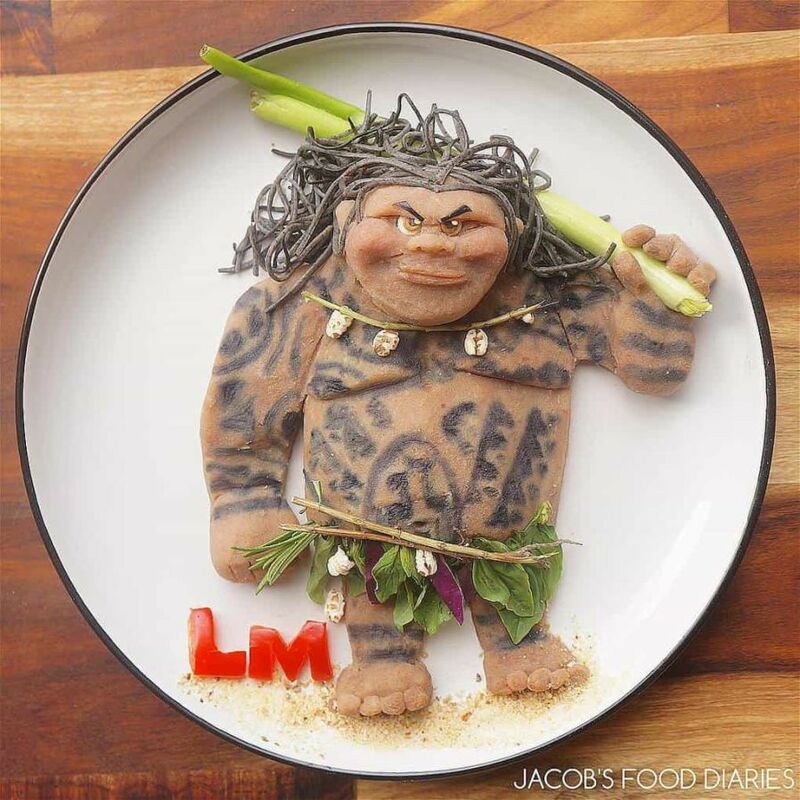 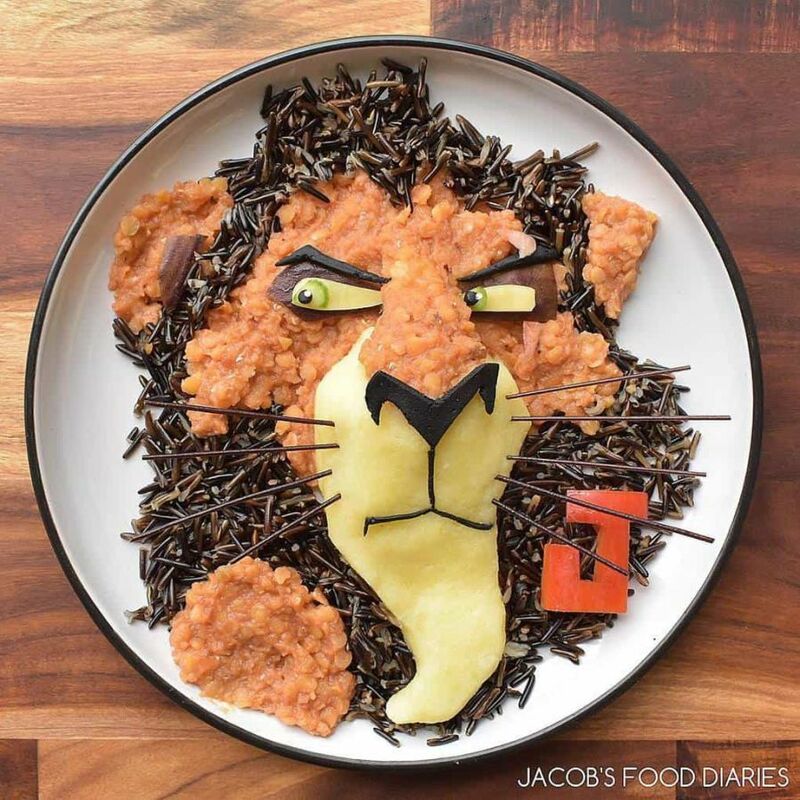 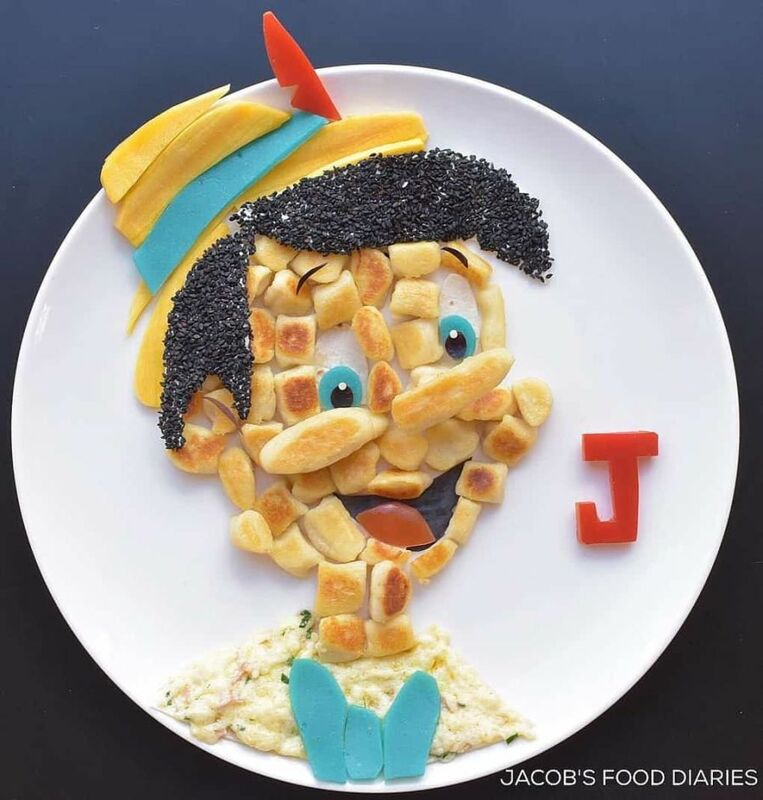 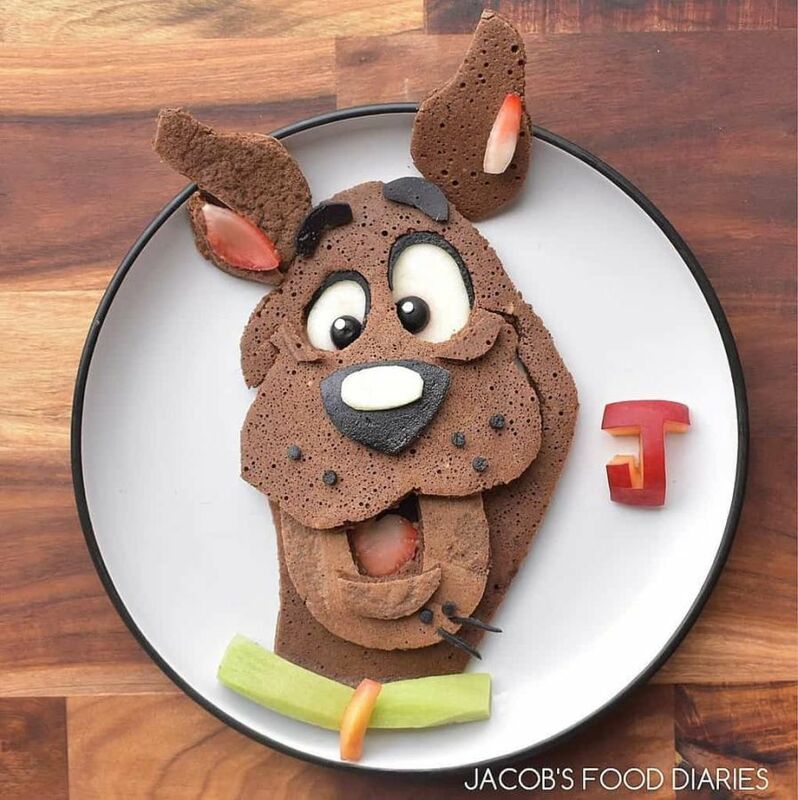 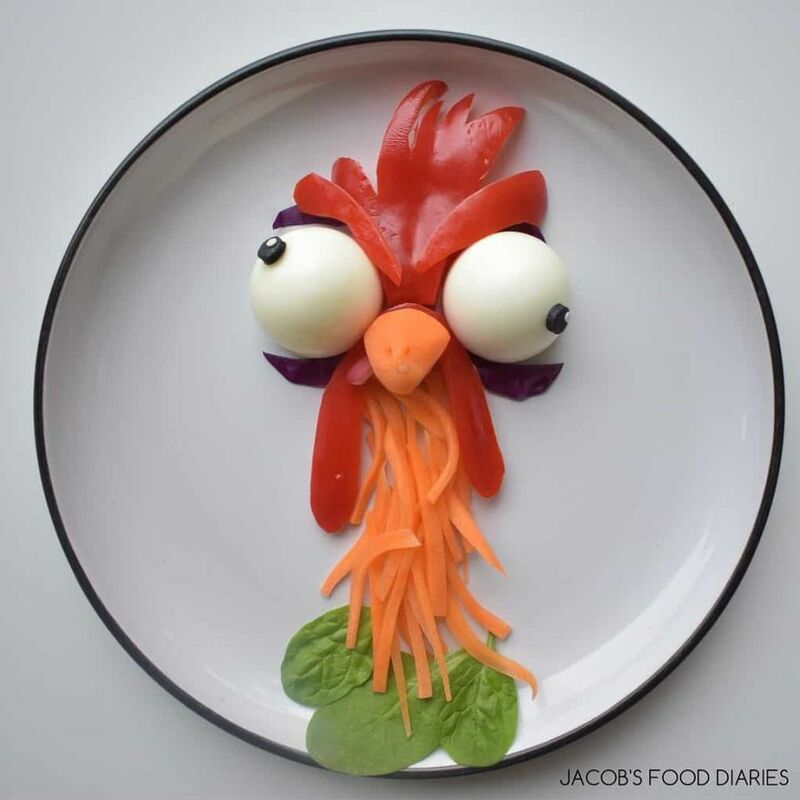 Take a look at this collection “Food Art” and see for yourself!